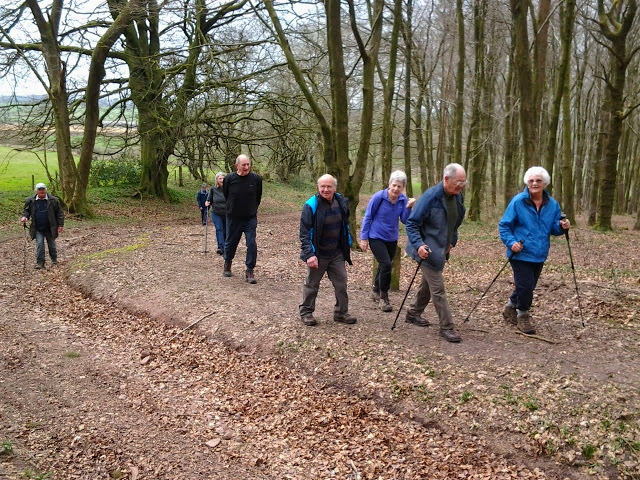 The Walking Group usually meets on the First and Third Mondays of each month. 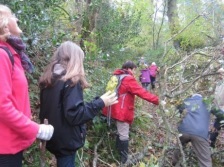 A variety of different local walks have taken place and many more are planned for the future. A public house will, no doubt, feature at some stage during the walk. Organised by a rota of leaders from within the group, who usually lead the way, ably assisted by a partner, who acts as a back marker and ensures that no-one gets left too far behind. Liz Weeks co-ordinates the rota and sends out the details to all the members of the walking group. Contact Liz if you want to join or leave the group. 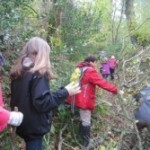 Photos from a selection of walks are available to view at flickr.com (see links below). More information may be obtained from Liz via the form at the bottom of this page.